NECA has always thought of ways to bring us cool accessories for two of their most successful lines, ALIEN as well as PREDATOR. First they brought us the very popular PREDATOR 2 Trophy Wall with skulls. 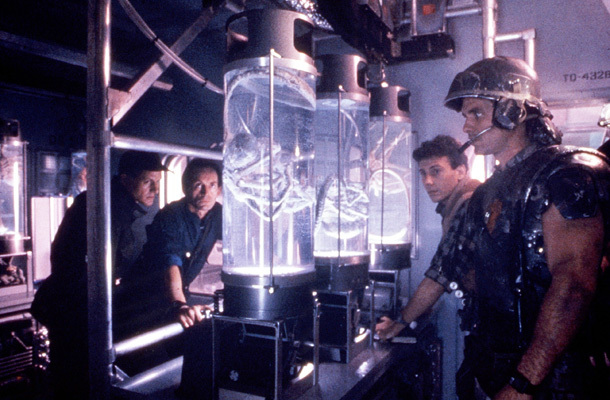 Most recently they brought us the ALIENS Egg Carton with facehuggers. People are always clamoring for more accessories for these lines and NECA listened. They have brought us an ALIENS creature pack! As guys who love to army build, construct dioramas, and photograph our action figures we couldn't be more thrilled about the Creature Pack. We first saw these in person back at Toy Fair in February. They were mixed in with the awesome ALIEN 3 display they had set up. The accessories included in the final set are a little different from what was show at Toy Fair. However, not to worry, the other accessories will still come out in other capacities. So what is included in the Creature Pack? The stasis chambers are excellent. Whenever I see them I think back to the part of the movie where the Facehugger jumps up against the glass. It's a part of the movie you can't forget. 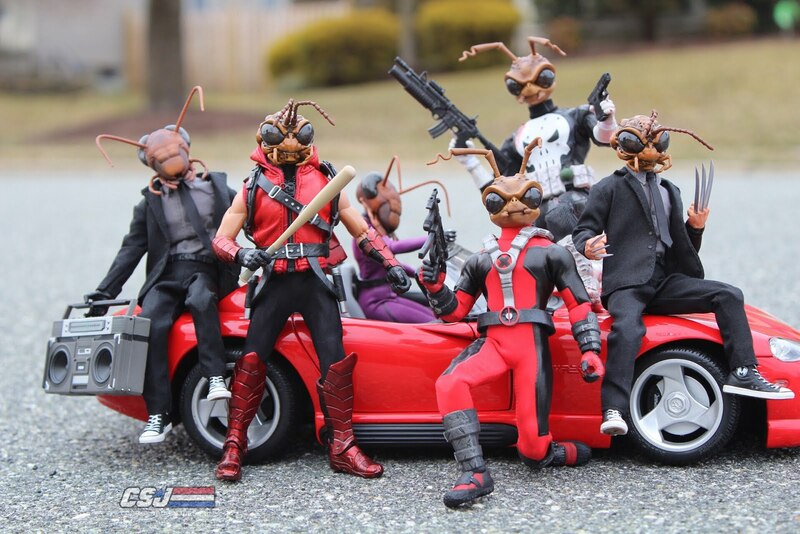 So again, NECA is really hitting us in the nostalgia bone...which is their specialty. The stasis chambers each come with LED lights that are controlled by a button on the bottom. This makes them perfect for capturing dark and eery photographs of your Xenos. They also can be opened which allows you to remove the facehuggers inside if you wish. Also, although I haven't tried it out yet you can even fill each stasis chamber up with water to give it an even more realistic look. The facehuggers are the same that came with the Xeno eggs, but you can never have enough of them in my opinion. It is great to finally have some nice and bloody chestbursters to go along with the rest of the ALIENS stuff. Both of these little creatures come with bendable tails so that you can pose them. Bottom line: the more accessories the better! It just gives us more material to build up our dioramas. I am happy NECA decided to go this route...and I can't wait until the PREDATOR accessory pack comes out next.